Collins Booksellers - 02: Yes, I Can Create Objectives by Jesus Roberto Torriani Vargas, 9781311791276. Buy this book online. 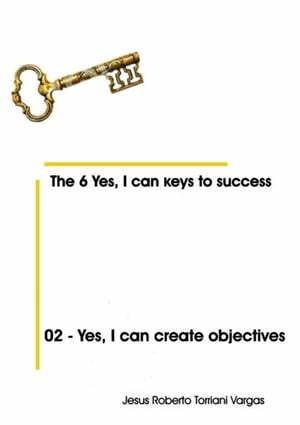 02 - Yes I can create objectives focuses on the main functions of organizations, the resources, their types, the objectives, Strategic Planning Models Business Strategy and Organizational Development Program. Complements and delves into topics ebook 01 - Yes I can manage. This is another set of issues that is not part of the curriculum of many University and Technical Careers ... but become very important when applying for a job, even more important when have it and want to keep it and when amounts to a place of management or want to start their own organization. The clear and simple wording will allow the reader consolidate their training and their job position or assist it in develop their own project.